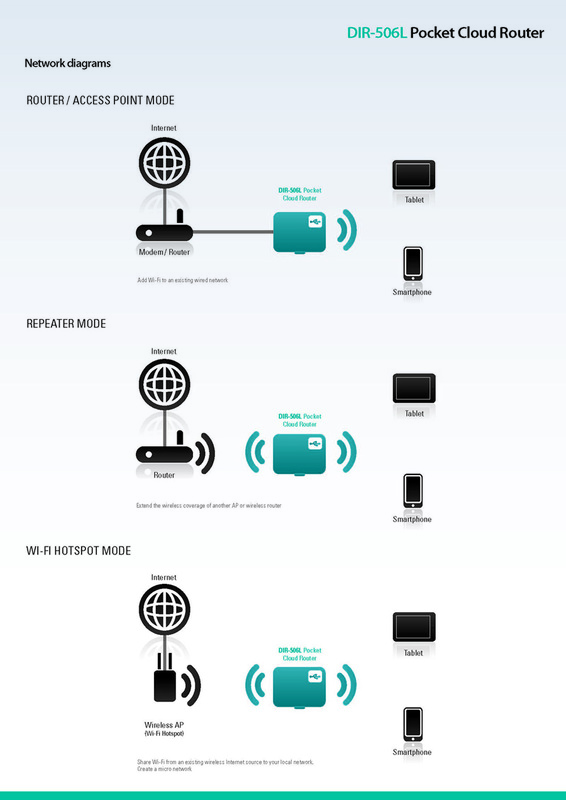 Home › Technology › The Easiest Way To Add Wi-Fi To An Existing Wired Network On The Fly. This has to be one of the coolest little devices that I have come across lately. For those who need to be connected to the web while traveling or just want to turn their office or meeting rooms existing wired network into wireless Internet. 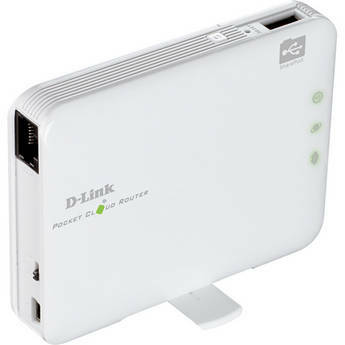 The D-Link Cloud Pocket Router is a perfect device that can do just that and more. The device only costs around $40 and even has a 4-hour internal battery, so when it is charged, the only cord connected to it is your Ethernets hardline. By turning your hotel rooms wired Ethernet into Wi-Fi using this device, you will get faster downloading/uploading speeds then connecting the hotels Wi-Fi hotspot that may be located 3 rooms or more down the hall. You can also set it up to pick up the hotels Wi-Fi if you have to pay for it and then split it up (hotspot setting) so that multiple devices can be connected on one login. This saves you from paying for multiple logins for your different devices. Another great feature is that a USB Drive or mobile hard drive can be connected to this device for file sharing. This way your family could share all their Photos or your coworkers could be given easy access to documents during a meeting. « If Your Company Is Photogenic, I Suggest You Start A Company Instagram Now!